Prime Condos will be a 45-storey mixed-use condominium By Centre Court Developments with 457 residential units and retail units at the ground level. The project will be the newest addition to Toronto’s Church street corridor. Residents will be walking distance to Ryerson University, Yonge Dundas Square, Eaton Centre and Yonge Dundas subway station. The design features a combination of differing elements; a diagrid pattern with metal or precast cladding on half of the east and west faces, while the north and south faces of the building would feature inset balconies. 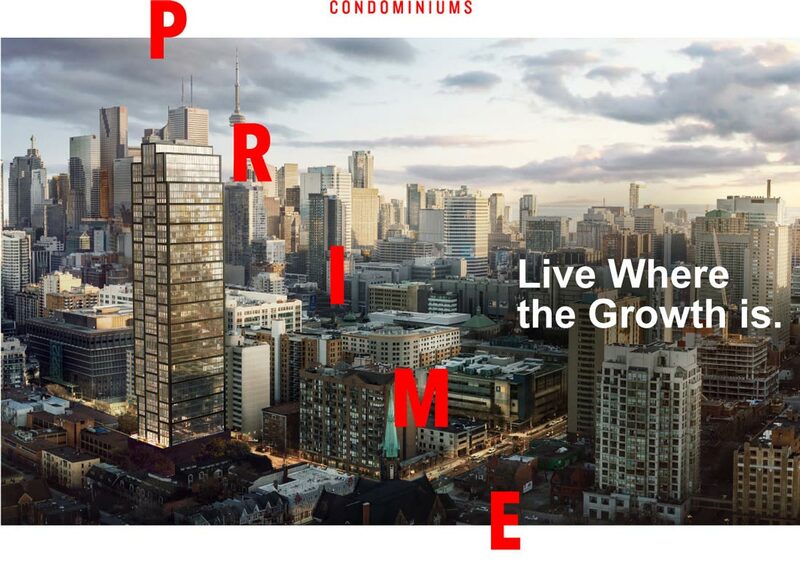 Prime condominiums located at 319 Jarvis St, Toronto, ON, M5B 2C2 will be in the heart of Toronto’s downtown core and steps to public transit, shops, restaurants, top universities, cinemas and more. 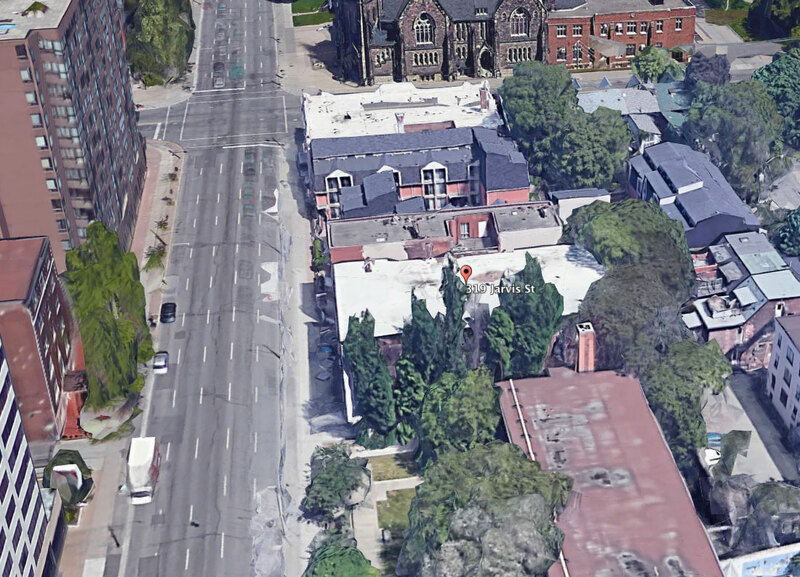 The site will be situated close to the major intersection of Jarvis St & Carlton St South Side in Toronto’s Downtown area. 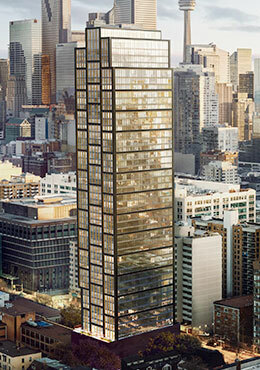 Suites with modern finishes will be ranging from 400 to 1000 square feet with various views of the City. PRIME Condos will have a modern elegant lobby and state of the art modern amenities for residents. Register today to get latest updates on this exciting new development by Centre Court Developments. Reputed and well known downtown Toronto builder. Focused on the development of well thought out high-rise condominiums located in close proximity to Toronto’s major amenities, rapid transit network and employment areas. 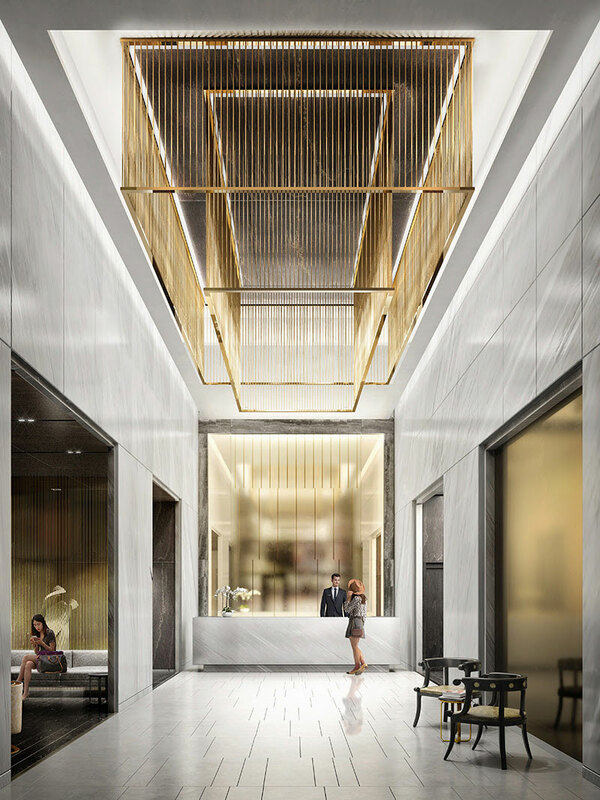 Some of the sold out developments by this builder include 411 Church street condos, INDX at Bay and Adelaide, KARMA Condo at Yonge and College, and ZEN King West in Toronto. Toronto based Real Estate Development company with several residential and commercial projects located in the city of Toronto. 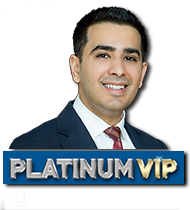 For over 12 years, pioneering in building strong business partnerships and acquiring unique properties in key locations in the city of Toronto. As you walk through the front doors of PRIME, it makes quite the first impression. Beautifully furnished by Versace, the lobby greets you with immediate luxury. Gold mirrors, exquisite flooring, and a stunning light feature complement the Versace furniture and ensures PRIME’s lobby rolls out a lavish welcome. Why Should You Purchase new condo from Toronto Condo4U? FREE Lawyer review of purchase & sale agreement. If you need to sell your unit by assignment or re-sell it after a few years, I can certainly make a perfect finish to your investment cycle for this condo. Upon occupancy of your condo, we are here to guide you through the pre-delivery inspection, occupancy closing and final closing procedures. At TorontoCondo4U, it’s not just about buying and selling, it’s all about a professional service you receive through your entire investment cycle from purchasing to leasing to selling.